MediaFire is a leading file hosting, file synchronization, and cloud storage service based in Shenandoah, Texas, United States. Founded in June 2006 by Derek Labian and Tom Langridge, the company provides client software for Microsoft Windows, Mac OS X, Linux, Android, iOS, BlackBerry 10, and web browsers. 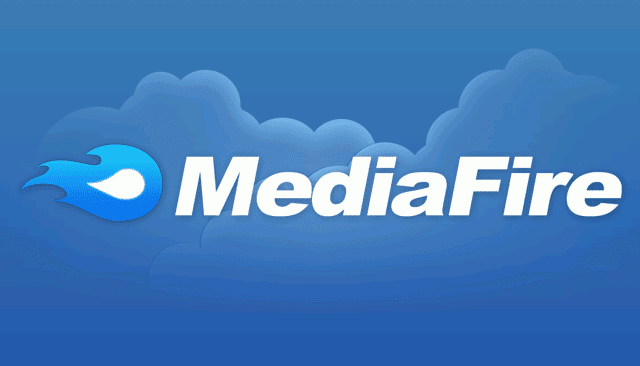 MediaFire has 43 million registered users and attracted 1.3 billion unique visitors to its domain in 2012.